Our experience in Data installation & design ensures we remain abreast of the latest technologies. Installations for all Cat 5e/6 networks & wireless solutions. Licensed to carry out all Phone, Data, ADSL, Cat5e, Cat 6, Coax, CCTV, TV & Fibre Optic installations & maintenance. 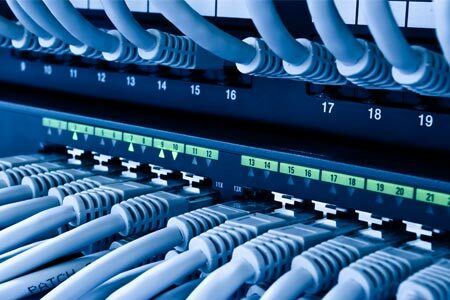 Our services include detailed fault finding, preventative maintenance, home & office networking. Currently we provide daily solutions for residential, commercial real estates & strata managements. 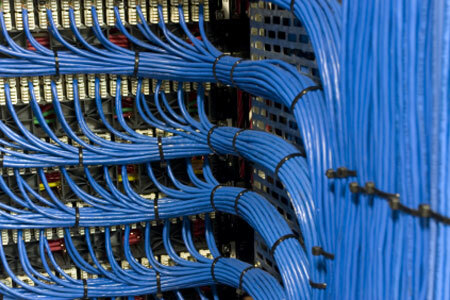 We install all data cabling systems , data rack & comms equipment to meet the client specifications. For an obligation free cost effective quotation on all our electrical and data services contact us today.